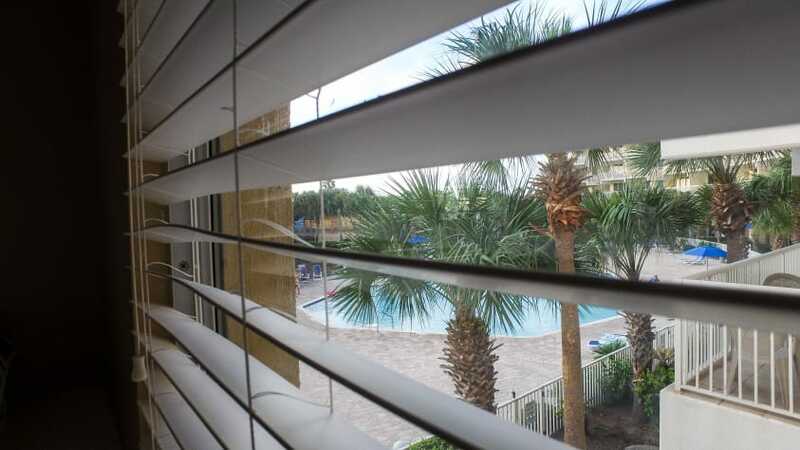 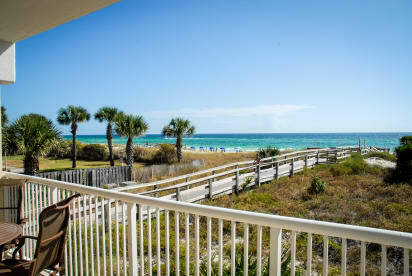 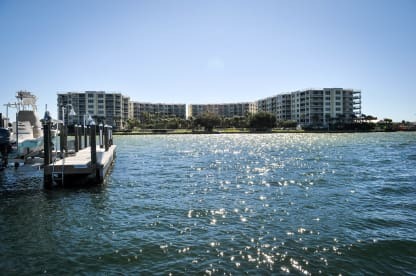 The best views at Destin West! This condo directly faces the gulf and has an oversized wrap around balcony with access from the family room and master suite. 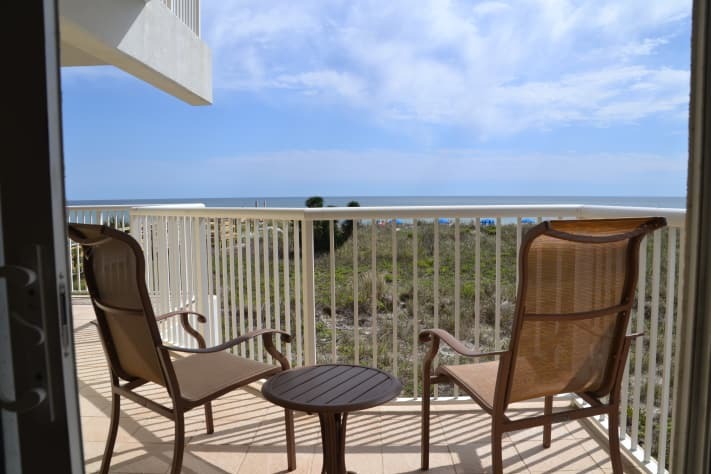 Our balcony faces West, meaning you get the very best view of the beautiful sunset! Sit and watch the waves roll in or the kids at the 5000 square foot pool deck. 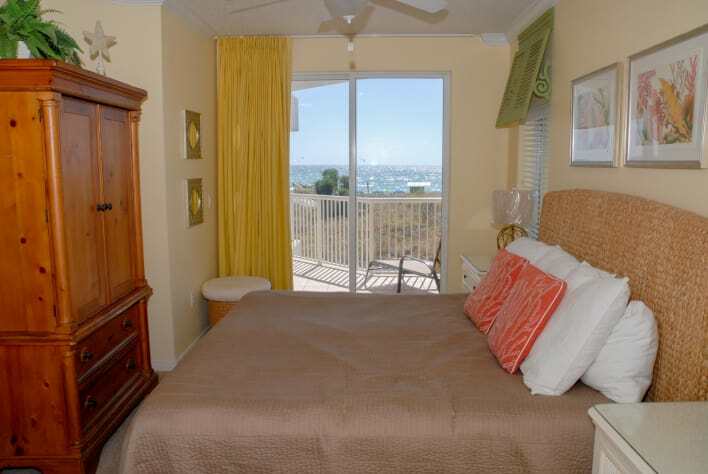 This Condo has a bed in every size! 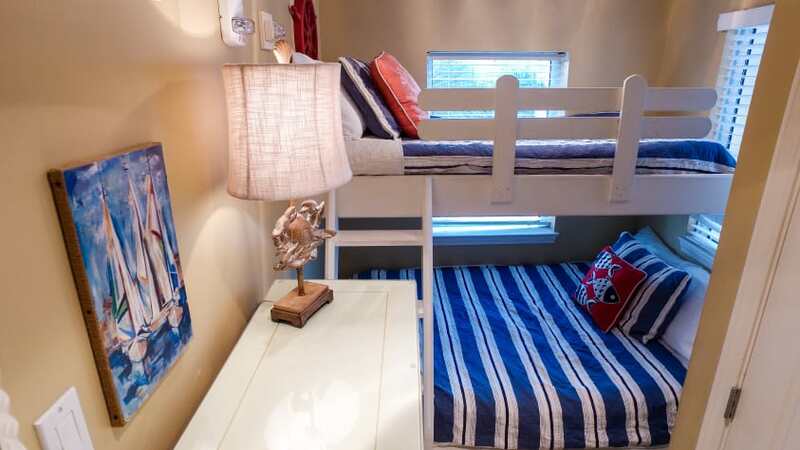 Master suite has a king, guest suite has a queen and the unique bunkroom has a full-size on bottom and a twin bed over it. Plenty of room for everyone, comfortably sleeping seven (7). 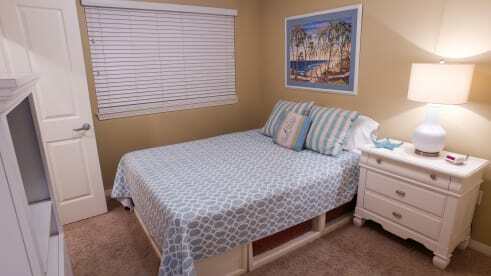 TV and DVD player in the family room and in every bedroom. 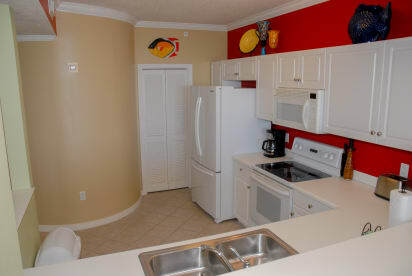 The rental condo is also equipped with High-speed Internet access. 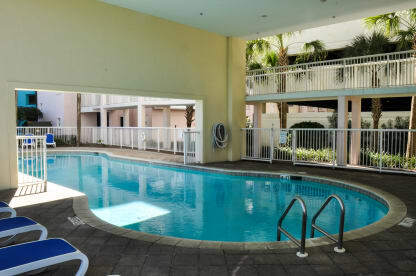 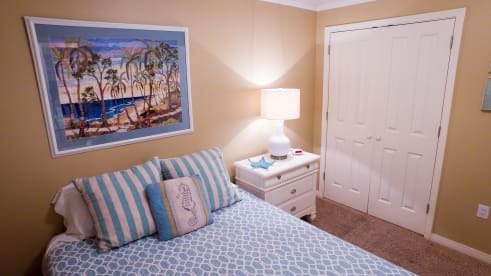 Our rental condo is located on the 2nd floor and you can very easily use the stairs to get up to the unit or down to the pool. 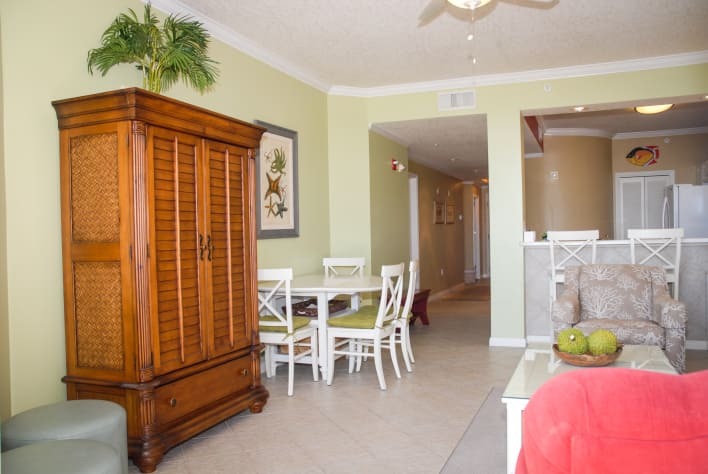 When you need the elevator for groceries or luggage, you are in luck as the elevator stops directly in front of our unit. 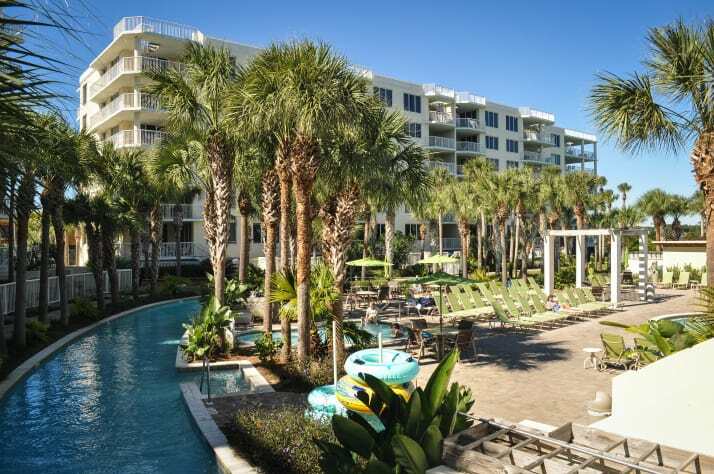 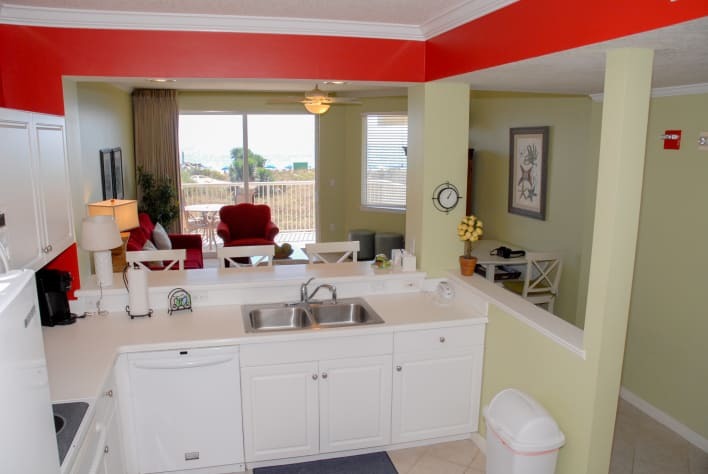 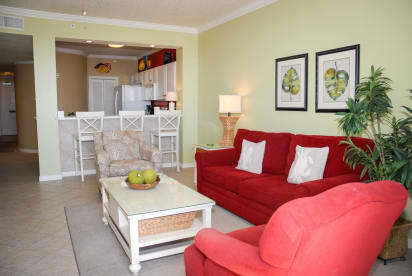 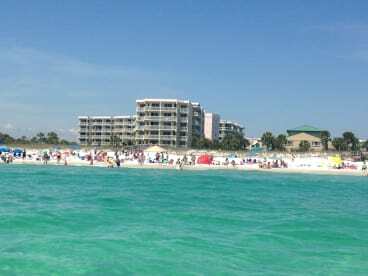 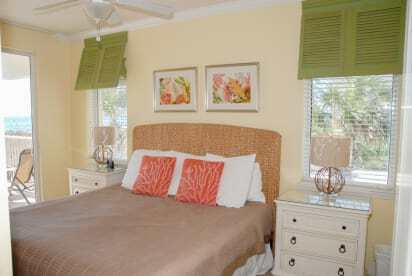 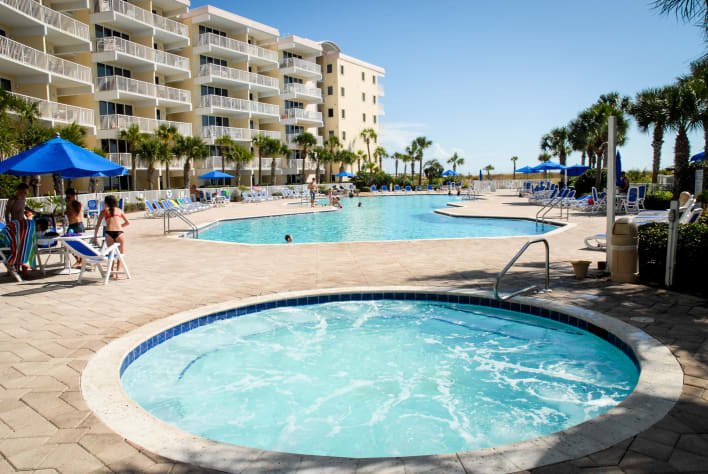 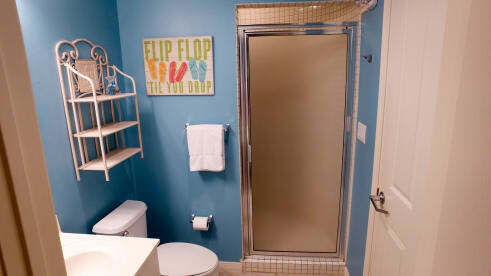 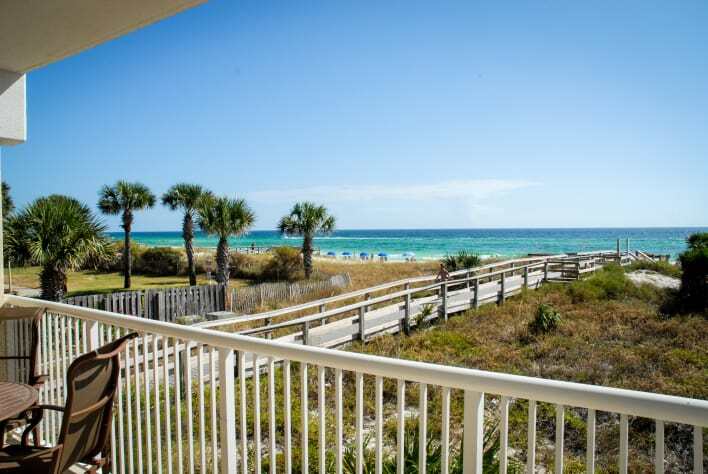 Ours is most convenient and best placed rental condo unit at Destin West!! As we are packing up to leave and incredibly sad to do so, we are remembering what a great week we've had! 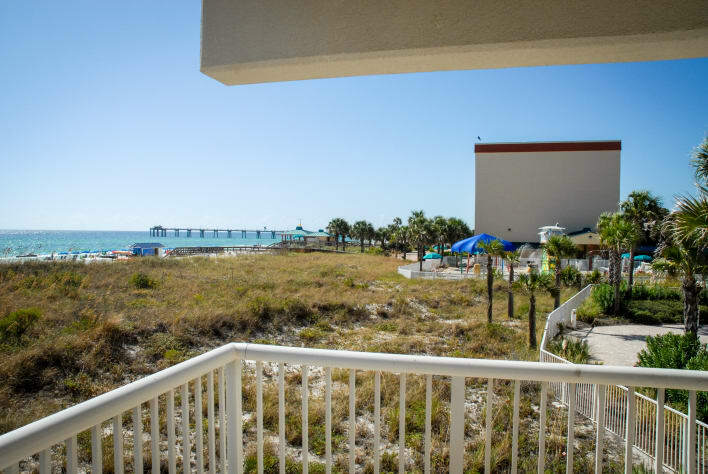 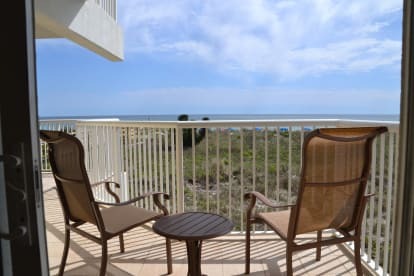 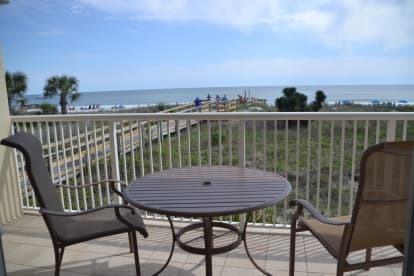 The condo is in a perfect location, right on the beach and pool and close to the parking garage--where we always got a perfect spot! 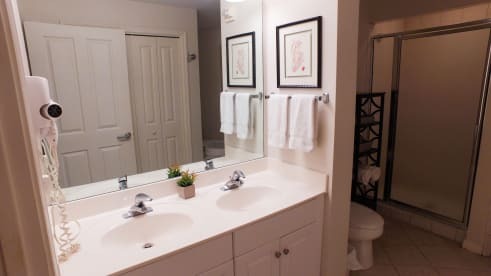 The decor is great and the condo is much larger than what it appears in the pictures. 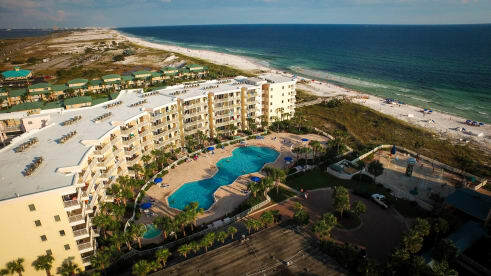 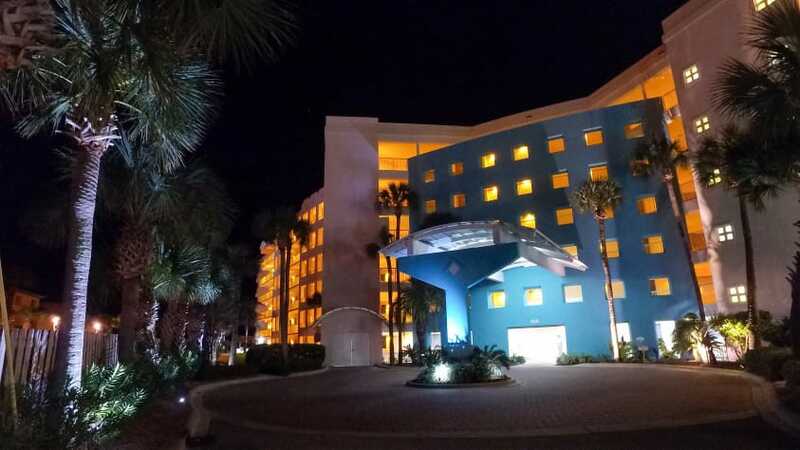 When we come back to Destin, we will definitely be staying here. Thanks for a wonderful place to stay! 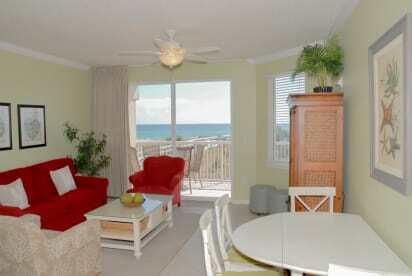 Very nice condo overlooking the ocean. 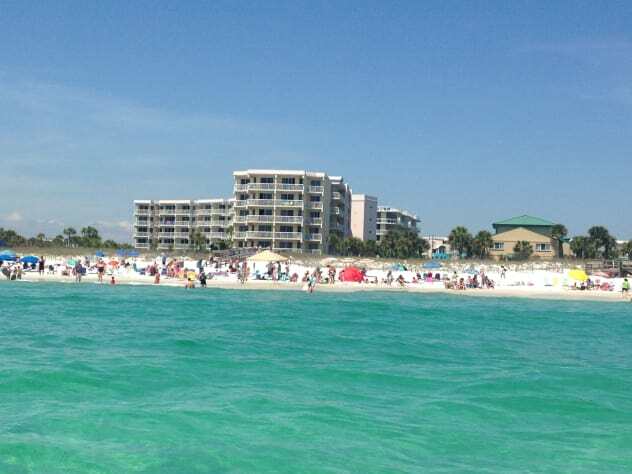 Had a great time and would highly recommend it.